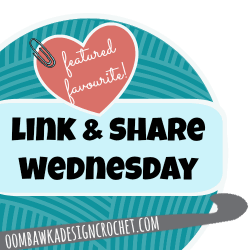 Here are your featured favourites from last week’s Link and Share Wednesday – Link Party 162 as chosen by you! . Please visit and share you favorites on social media 🙂 Let’s help each other cross-promote. Support and nurture our little blogging community. See it grow and evolve into something even better! Thanks for featuring my Autumn wreath. 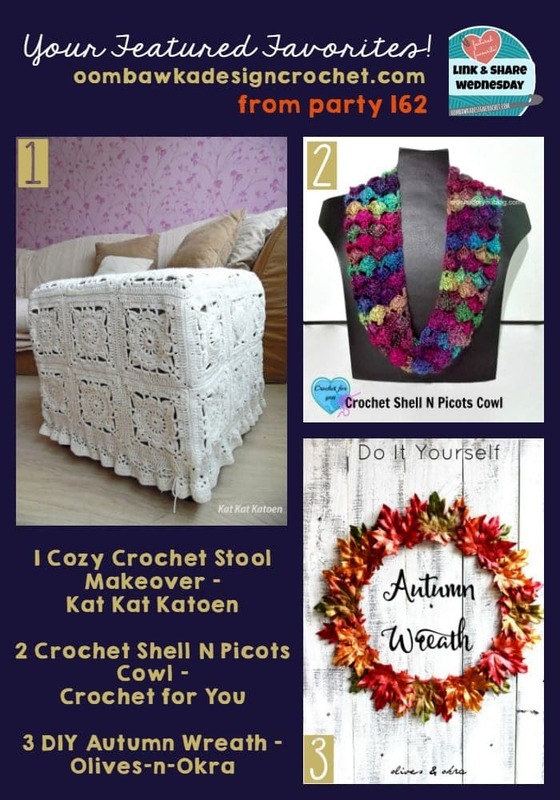 I sure would like to have the pattern for the stool makeover. I didn’t see it anywhere on that site. Thanks.